LOVE PEOPLE AND LOVE LIFE! Life Changers is one Church, with one eldership, that has multiple congregations. We do this so that we are able to impact more of our city with the Good News of Jesus! We are a church that is led by an eldership team. A team who are passionate about building the local church and seeing the Kingdom of God advance on earth. The team is captained by Mark and Candice Van Pletsen who also give vision to the Tableview congregation. Gabe and Fiona Phillips lead the Milnerton congregation. MEN! 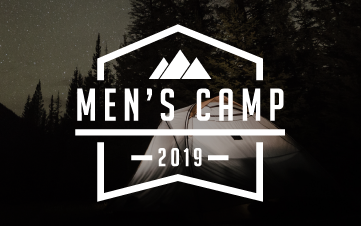 Men’s Camp is here! We are excited and filled with faith that this will be a life-changing time full of food, great friends, laughing lots and God speaking to us clearly as men. Register at the link below and you will receive all the info you need for the time. continuing for 6 consecutive weeks. 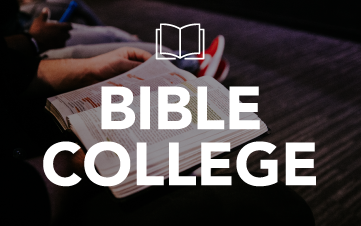 Join us for Term 2 of Bible College. This a 6 week course happening every Monday evening diving deeper into the bible. For term 2 we will specifically be looking at THE NARRATIVE OF THE OLD TESTAMENT. Join us for this exciting journey. COST: R100-00 pp for the entire 6 weeks. 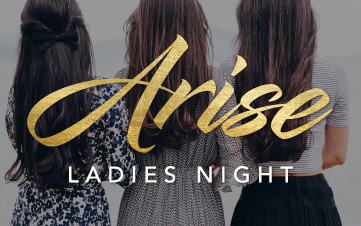 Join us on the 9th May 2019 for a night of fun, inspiration and community. "Saved people serve people so that served people become saved people"
"God so loved the world that he gave." It is a privilege to give back to God what He's so graciously given. We commit to being good stewards of your generosity. We thank you for your partnership in the Gospel.